Win The Ultimate South West Four Experience! Win an amazing weekend at South West Four for you and three mates! South West Four is back for 2019 and you could be winning the ultimate South West Four experience. You and three mates can win weekend tickets including backstage passes, drinks tokens, your train travel within the UK and two nights accommodation at a 4* London hotel! 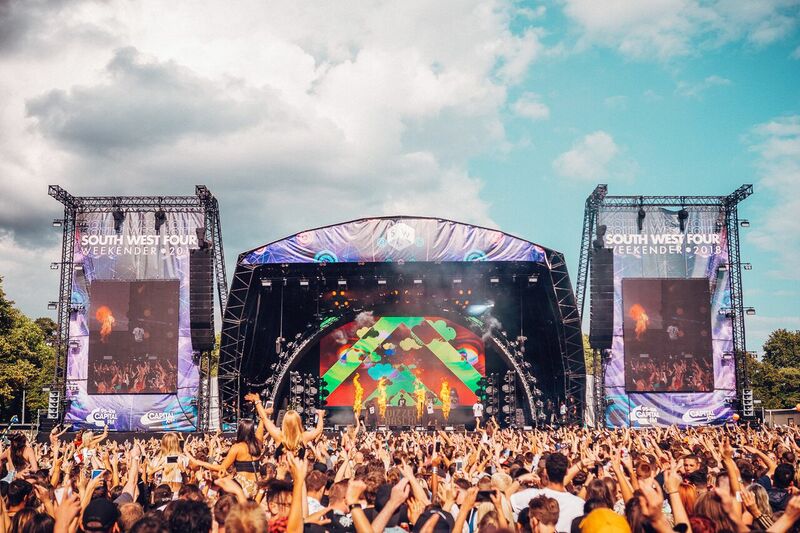 South West Four will be taking over Clapham Common on Saturday 24th and Sunday 25th August 2019.